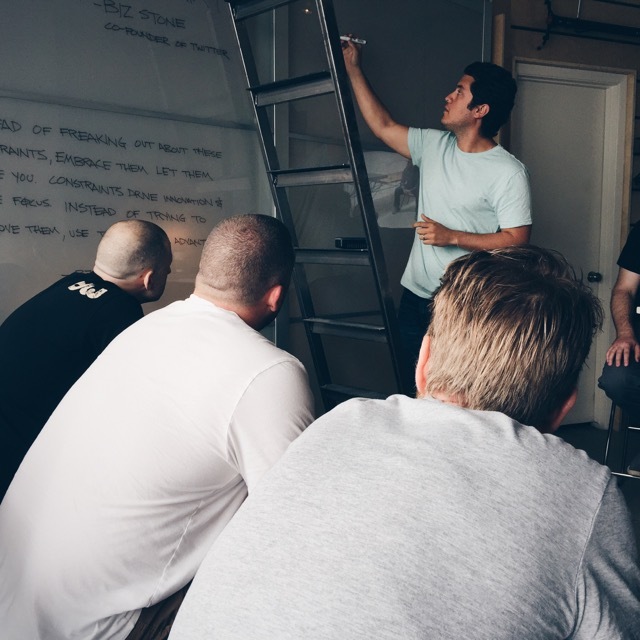 The Inception Training Event, what is it? 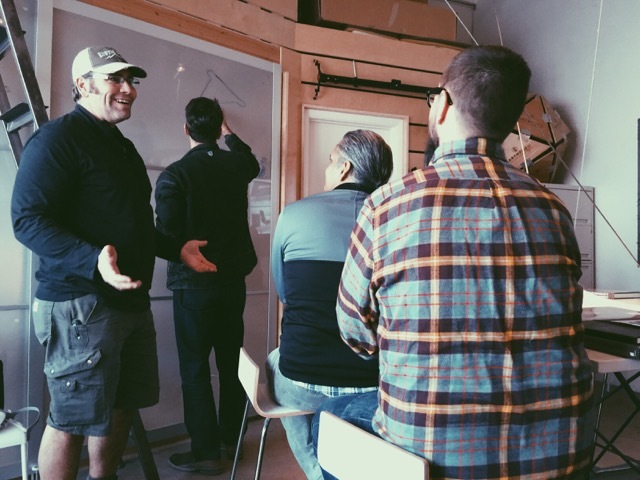 It is the first series of workshops to be held at the new Concrete Design School headquarters located in Eureka Springs, Arkansas. We are holding 3 classes back-to-back November 5-11, 2017. What classes are going to be available? I’m glad you asked! 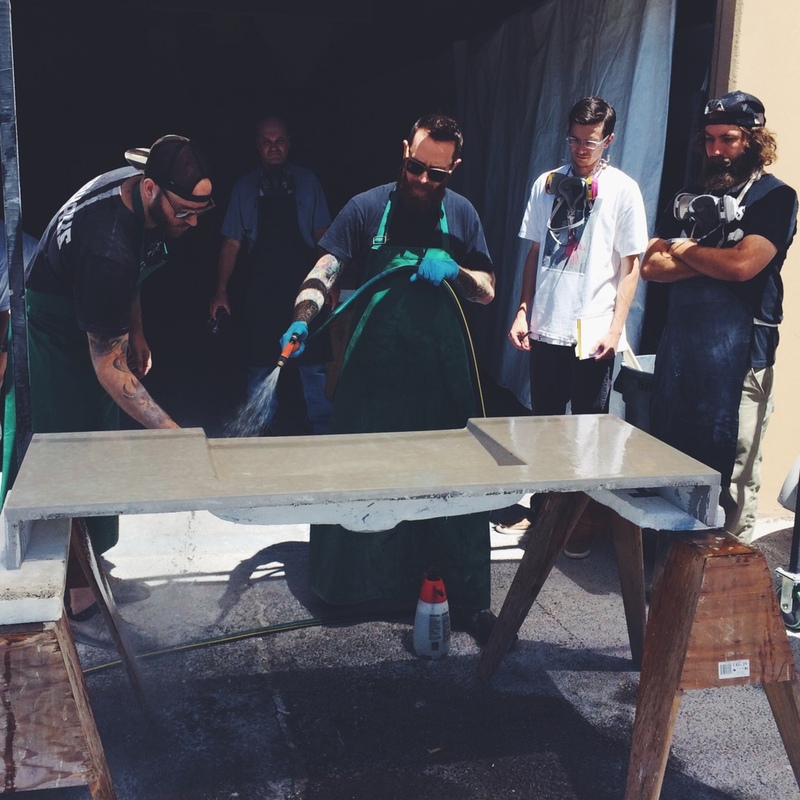 We are holding our gold standard 2.5 Day Fabric-Forming Concrete Sink + GFRC Workshop, followed by the NEW! 2.5 Day Upright Casting Technique (UCT) Workshop for Sinks by Jon Schuler, and wrapping with the much anticipated 1.5 Day Furniture Design Workshop. Why are the classes scheduled for November 5-11, 2017? These workshops are scheduled as they are to make it as easy for you to travel and take time off. Veterans Day is Saturday, November 11th, which means there is a good chance you will already have Friday the 10th off. This only requires four days of vacation time for 7 days of training, with travel on the weekends. Efficiency at its finest. How can I get in on this before it’s too late? CLICK HERE to go to the Inception Training Event page where you can purchase tickets. Brandon Gore will be conducting the premiere GFRC and Fabric-Forming Concrete Workshop August 21-23, 2017 at Dusty Baker's studio in Burns, TN. If you are new to concrete or are a seasoned veteran looking to expand your offerings, this is the class for you. 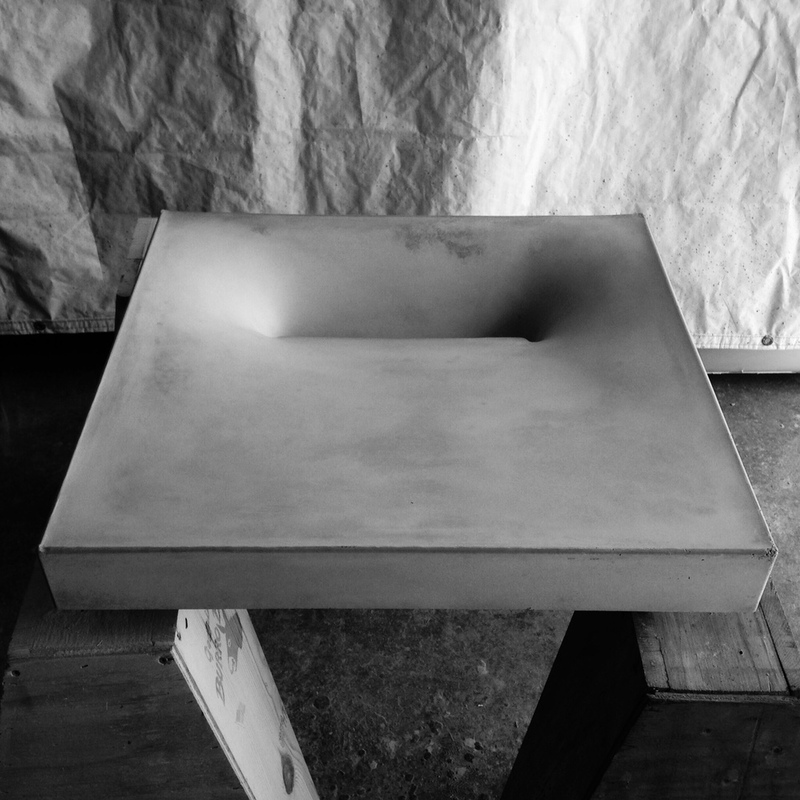 Concrete sinks are evermore on-trend, and obtaining the skill-set to craft them at a master level is imperative to nurture this part of your business. Nearly every one of these workshops has sold-out over the last several years, so if you are wanting to get into concrete or refine your abilities, as they say - don't delay, sign-up today! 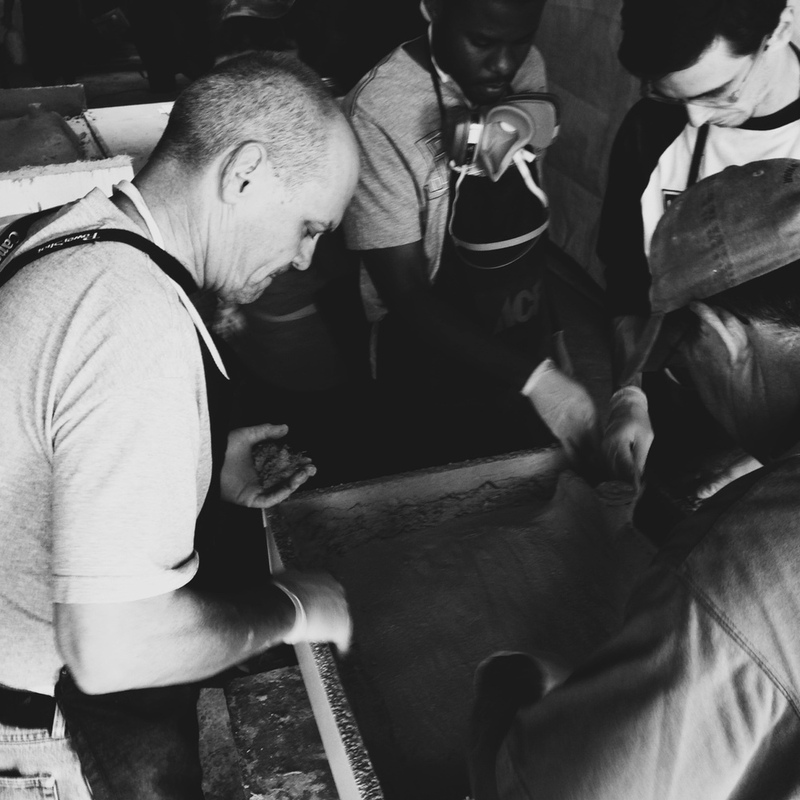 Dusty Baker is teaching his workshop on how to create his world class finish 'DustyCrete', August 24-26, 2017 in Burns, TN. 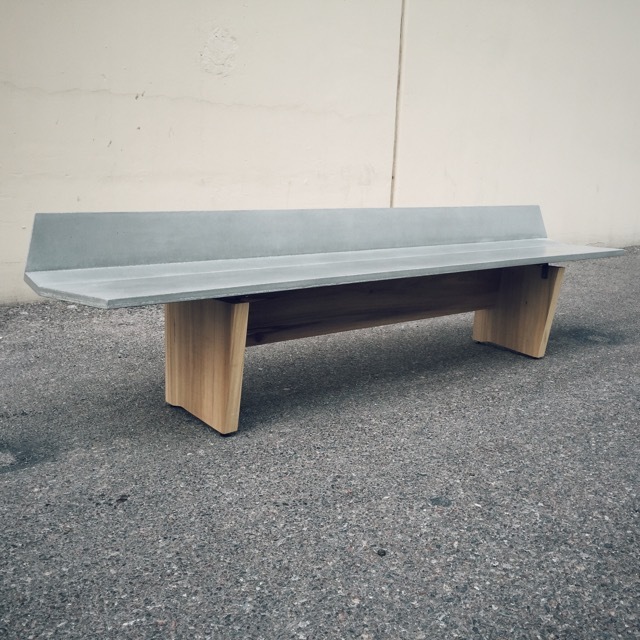 Dusty is the preeminent expert on the art of pre-casting concrete to have a natural stone-like aesthetic that is at home in rustic decors as well as contemporary. The look he has developed is one of the most sellable (and profitable) finishes you can offer your customers. If you operate a concrete business anywhere on Earth, then you need to purchase tickets for this class NOW, like right now. Concrete is hard in the literal sense; there's a reason they don't make mattresses from it. Concrete is hard in the sense that to do it well takes a lot of skill, practice, patience, and a dash of luck. I have been wanting to put this phrase on a t-shirt for many years, and it is finally happening. The only way to procure one of these beauties is to attend the May 2017 Workshops being held in Angels Camp, CA! We hope to see you there! We always encourage folks to register for workshops sooner than later as they inevitably sell out. The Fabric-Forming + GFRC Workshop and the All-In Workshop are both officially SOLD OUT! 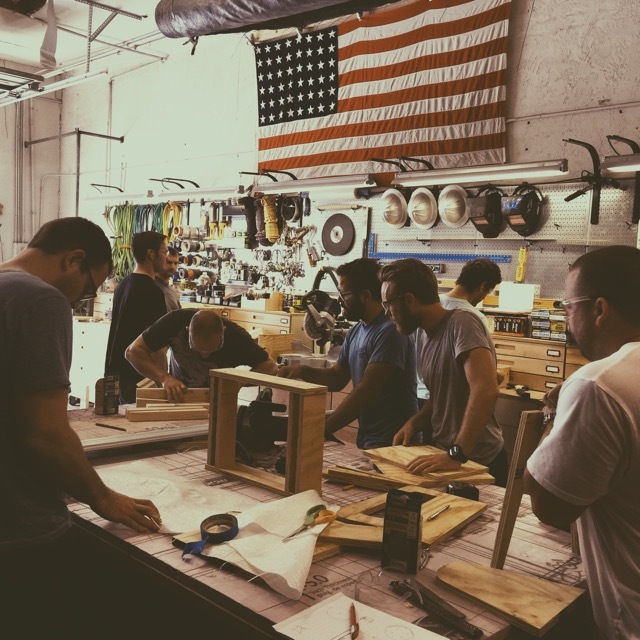 The Dusty-Crete Workshop and Furniture Design Workshop both have limited availability, so if you are interested in those now is the time to enroll. We hope to see you the last week of July! 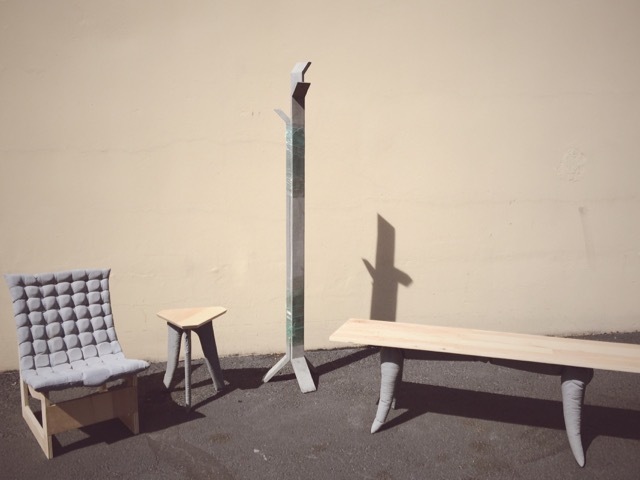 With the Maker Movement picking up steam we have seen a tremendous increase in requests for dates for the next 1.5 Day Furniture Design Workshop. We have set it for September 26th-27th, 2015. This is the weekend after our 2.5 Day Fabric-Forming + GFRC Workshop. A popular request is to run these classes back-to-back to save on travel expenses, so here is your opportunity to attend both in a little more than a weeks time!